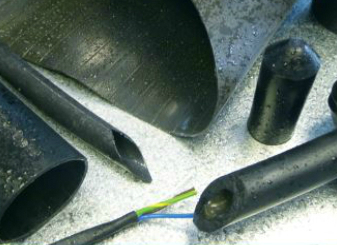 Heat shrink tubing is a piece of plastic tubing that is designed to contract when heated (with a heat gun for example). The tubing has a lot of different uses and is commonly found in electrical, industrial and telecommunications environments. The tubes come in lots of different sizes, colours and thicknesses to fit lots of different purposes on construction sites or in industrial settings. 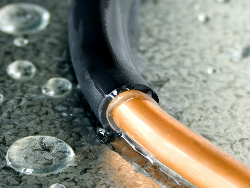 Thick heat shrink products can be used to insulate cables that may be exposed to extreme conditions, while multi-coloured heat shrink tubing may be used to colour code different wires for easy identification. 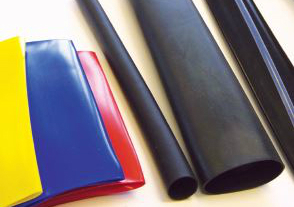 IMPORTANT: when purchasing heat shrink tubing, you should consider which type is right for the application you have in mind. All our heat shrink sleeving comes with its own specific shrink ratio which refers to how much it will shrink when heated up. 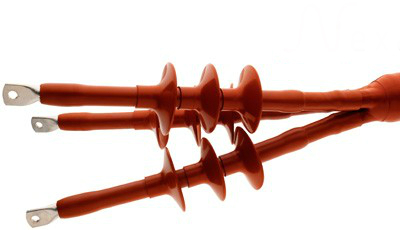 For example, heat shrink tubing featuring a 2:1 ratio will shrink to 50% of its initial diameter and, similarly, sleeving that has a 3:1 shrink ratio will become a third of its size, and so forth. For more information on these ratios and invaluable advice on choosing the right product, check out our heat shrink tubing buying guide. You can also get further guidance with our Heat Shrink FAQ's >>> or find out more of the technical background here. 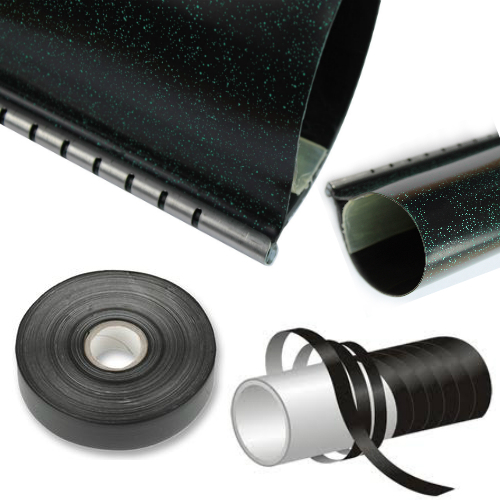 Adhesive lined, heatshrink wraparound cable repair sleeve comes complete with a flexible stainless-steel closure channel/rail and cleaning sachet. 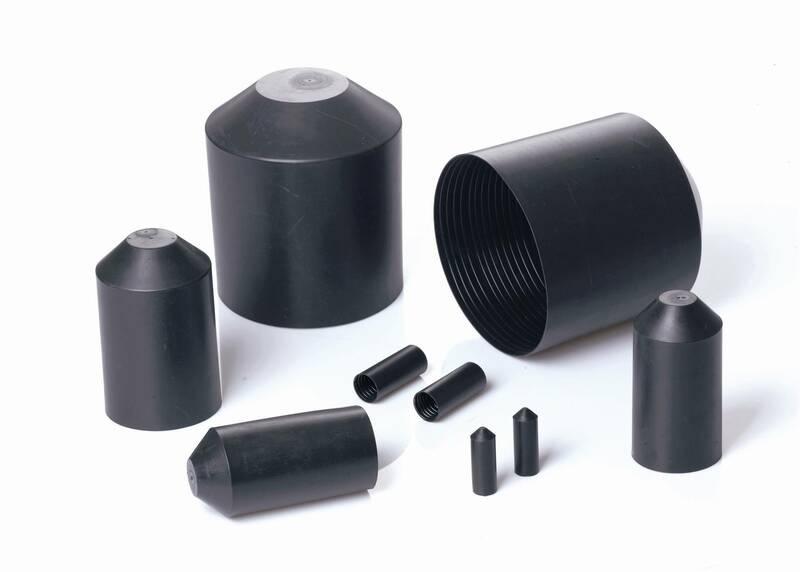 Heat shrink end caps, moldings and boots, buy online for next day delivery! 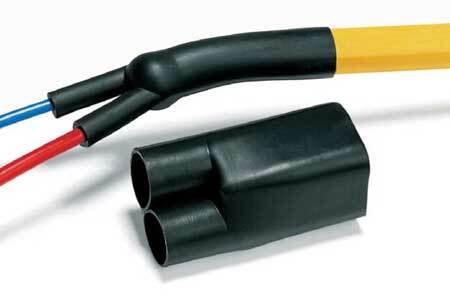 A wide range of heat shrink kits, splices and connectors, buy online for next day delivery!